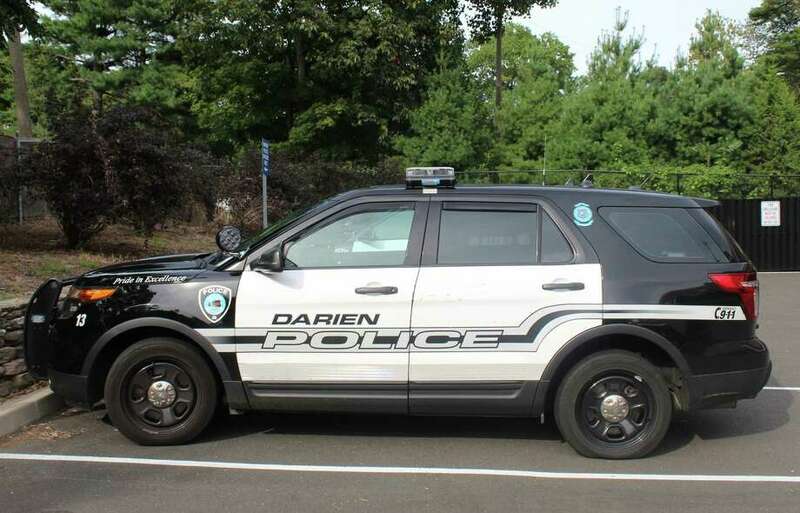 DARIEN — Officers are investigating a report of a package stolen from a home on Hollow Tree Ridge Road. On Sept. 28, a Hollow Tree Ridge Road resident said she had a package delivered to her home by the post office around 3 p.m. The resident said she first noticed the package, which was left in her driveway, around 4 p.m. when she went out to walk her dog. When she returned from walking her dog at 5 p.m., she said the package was missing. Police interviewed family members at the residence about the package, which contained a dress valued at $100, but all said they did not remove the package from the driveway. Darien officers canvassed the neighborhood but did not find anything. No similar incidents were reported, but police are continuing to investigate.